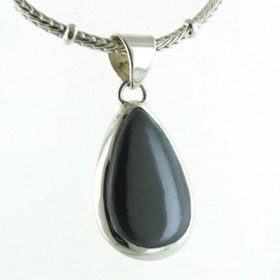 Our haematite jewellery is set into sterling silver. 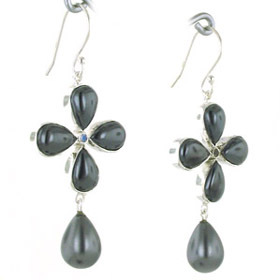 Haematite is an unusual semi-precious gemstone in that it's magnetic. 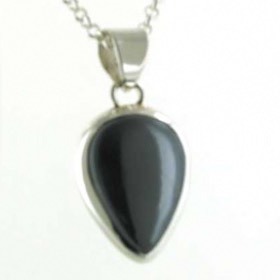 Beautifully smooth and cool to touch, haematite jewellery is a pleasure to wear. 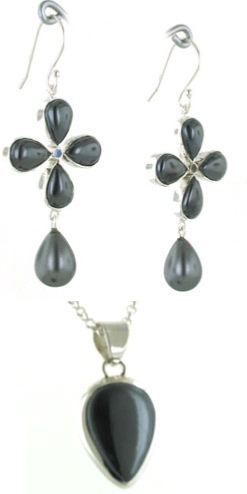 Shop for a haematite pendant or haematite earrings to make up a set. 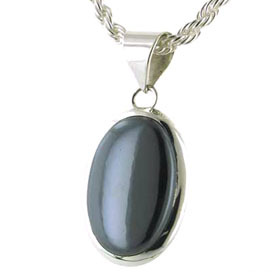 The colour of our haematite jewellery is a wonderful grey. 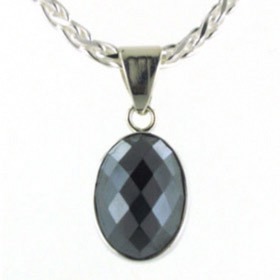 Like liquid mercury its smooth surface shines. 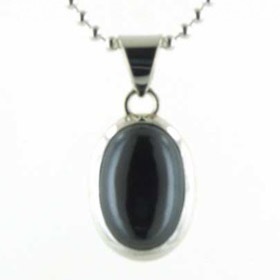 Wear your haematite jewellery with dendritic agate jewellery for a sophisticated monotone look.